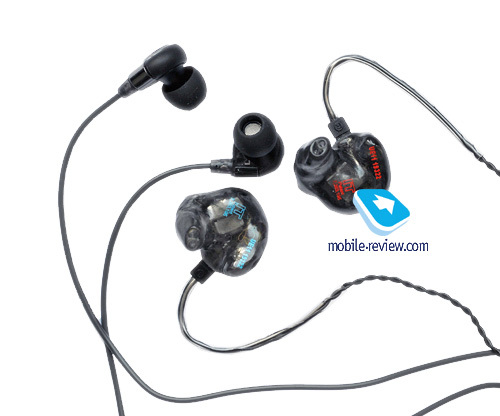 IE (In-Ear) lineup targets professionals unlike the CX series, but professional earphones rarely become unpopular among music fans. IE4 in its time enjoyed popularity among Western and Russian music fans. The expansion in the lineup to three models (IE6, IE7, IE8) was greeted positively. We will start our overdue review with IE6. Neat and nice looking box is a common theme for three models. Unpacking turns into a ritual, because everything is packed in a tidy and tight way. 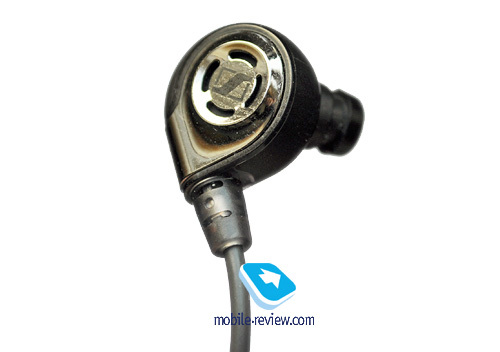 The earphones are manufactured in China. What's inside? Several pairs of tips, cable clip, protective case, ear hooks, scraper tool, cable winder with tip compartment and a case (materials: metal and plastic) for the cable winder. The package is rich enough, but to my mind the cable winder and a case are good for the long term storage only and in real life the cable winding will not be routinely performed. It's a pity that we don't get the user guide in Russian. The case of earphones is made of plastic alone. The shining part on the front is too big and looks tasteless. 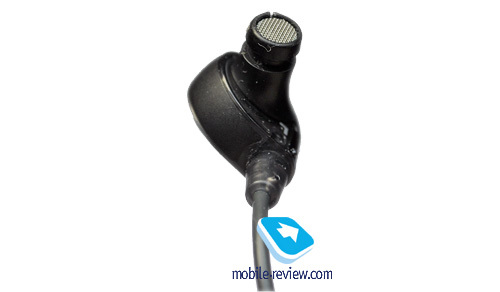 The earphones have open construction with four large phase inverter vents visible. As a result noise isolating capabilities are weak. They are enough to use in the street or in buses, but for metro look for another model. 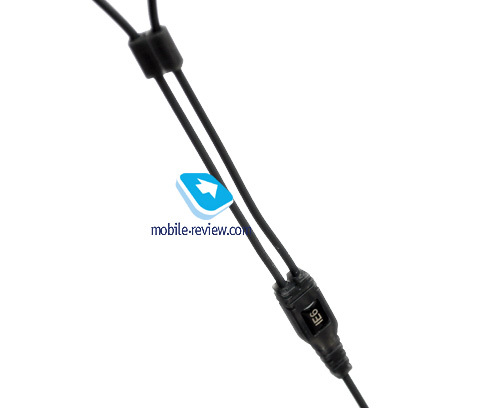 The model can be used only behind the ears, while the cable is soft and light. You will not be able to replace it, but the careful use will keep it in good form for years. It has an angled jack and the cable features a slider for extra fixation. Microphone effect is absent. 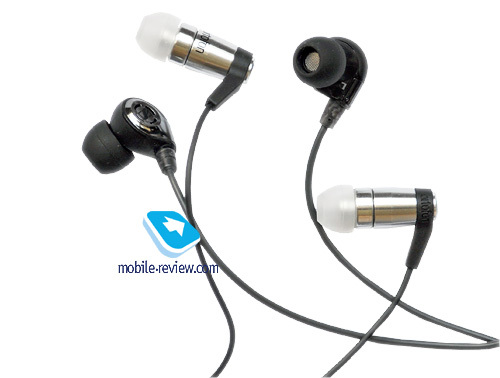 There is no problem to differentiate the left earphone from the right one – the back side of each has letters L or R, and the left earphone has a spot for touch identification. The nozzles are standard, so the tips from the majority of models will fit well. Due to good design and small size IE6 gets into an ear auricle completely without protruding. 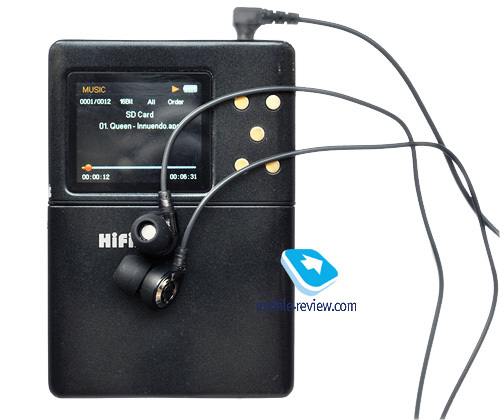 The warm up period was around 100 hours followed by testing on Hifiman HM-801 player. The equalizer was switched off and the recording was in lossless format of Prime Test CD1. We also listened to albums of different performers to test the capabilities of the model in terms of the scene. Microdynamics were used to clarify the results. Everything was standard. The sound in general is a bit dark with enough of details and slightly dirty. The low frequencies are not excessive, but there is not enough of information in the range. We have a step forward in comparison with typical dynamic cushions from CX series, but it is hardly a breakthrough. The flair of "academic" bass, distinct and sufficient, often reveals humming typical of dynamic models. Mid frequency range is more precise and vocal parts are so natural that you can find no sibilant sounds. To my mind the good impression from IE6 is largely based on its mid frequency range performance. Music sounds interestingly and you don't get tired while listening. High frequencies are faded, which does not interfere with details much. This is where IE6 beats its cheap counterparts. Even in demanding tracks you don't have inarticulate "mash" of low end cushions. There is a feeling of "mud", but it is not a problem for every style of music. The earphones create good drive. It is far behind Monster Cable and Ultimate Ears triple.fi seems unreachable, but the result is quite decent. IE6 pleasantly surprises with stereo panorama. The scene is articulate and distinct with slight depth, which was probably achieved by open acoustics. I would not listen to really "heavy" music with IE6. In terms of emotions this earphones work well with all music genres. It seems this happens due to the precise mid frequencies range. 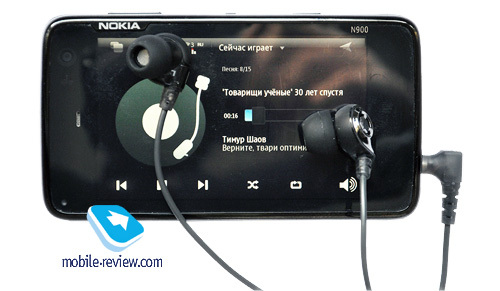 I am happy to mention that during testing of IE6 on less demanding sound sources as Nokia N900, iPhone 3Gs, Sony NWZ-A726 and HiSoundAudio Rocoo the quality remained basically the same , the only difference was due to tract quality (on N900 basses were not distinct enough). 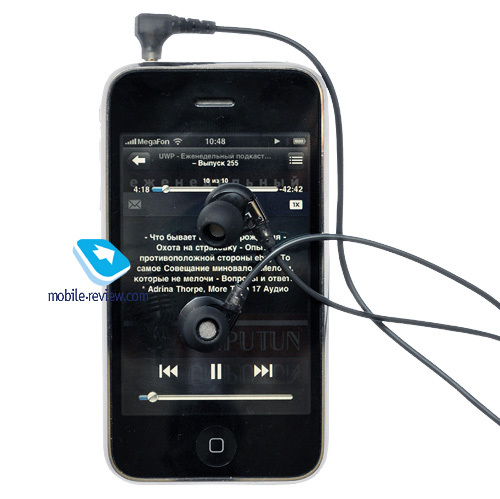 The majority of users will definitely benefit from low demand of earphones to the music source. The only issue is high sensibility and you will have to employ IE6 at high volume, especially when used in noisy environment. Will an all conquering march of Sennheiser continue? It is a good question. When IE4 was first released it had no rivals for the money. 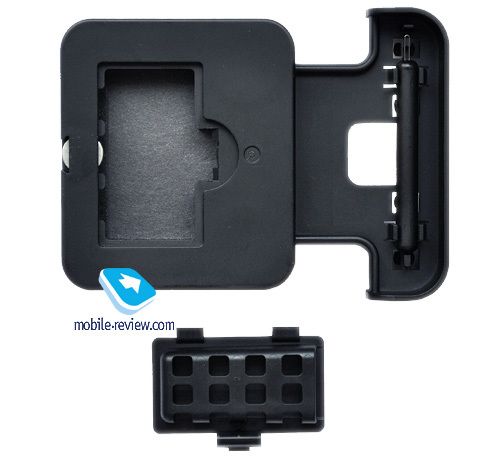 At the moment the users benefit from many models offered by Chinese manufacturers. 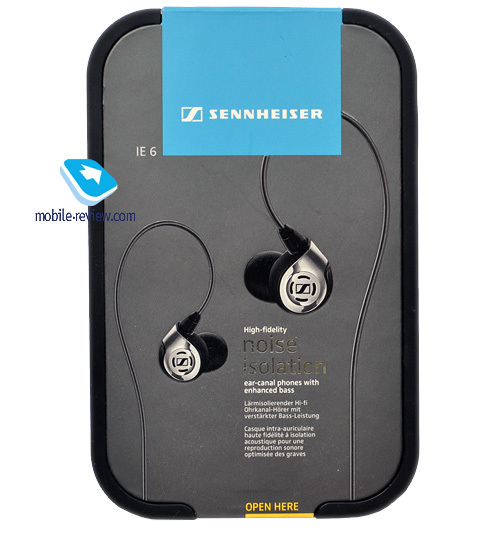 But for the supporters of Sennheiser sound IE series is the best solution. The sound is dark, detailed and emotional enough. I cannot think of the direct competition. On the negative side I can name low noise insulation and muddy sound. But remember that IE6 is a junior model in the lineup and better sound costs more. On some markets you may run into counterfeited versions of the model, so beware. 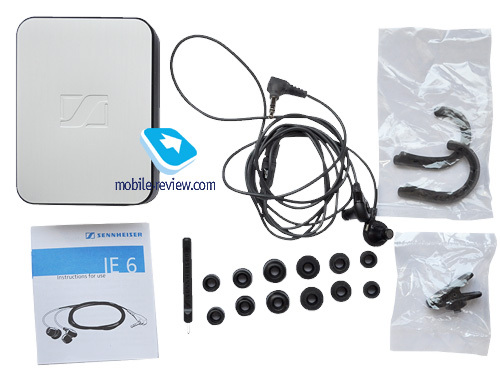 I can recommend listening to Sennheiser IE6 before the purchase and if the description is close to your ideal vision of mobile sound you can easily buy the earphones. 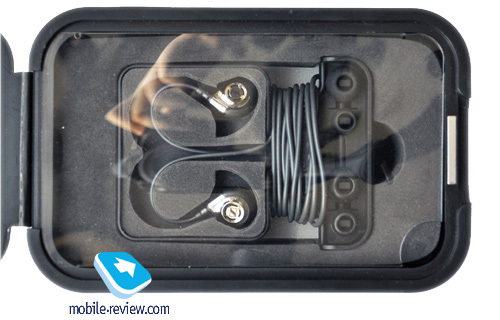 Do not forget that apart from IE6 Sennheiser has more expensive cushions in its portfolio and they are worth testing. 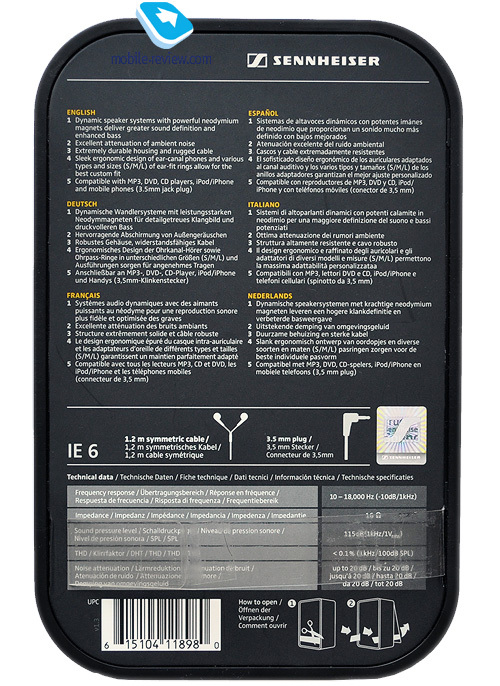 We will review IE7 soon, which is a good option, but if you have a limited budget then IE6 is a decent solution as well. The author is grateful to the Doctorhead audio shop for the test sample.